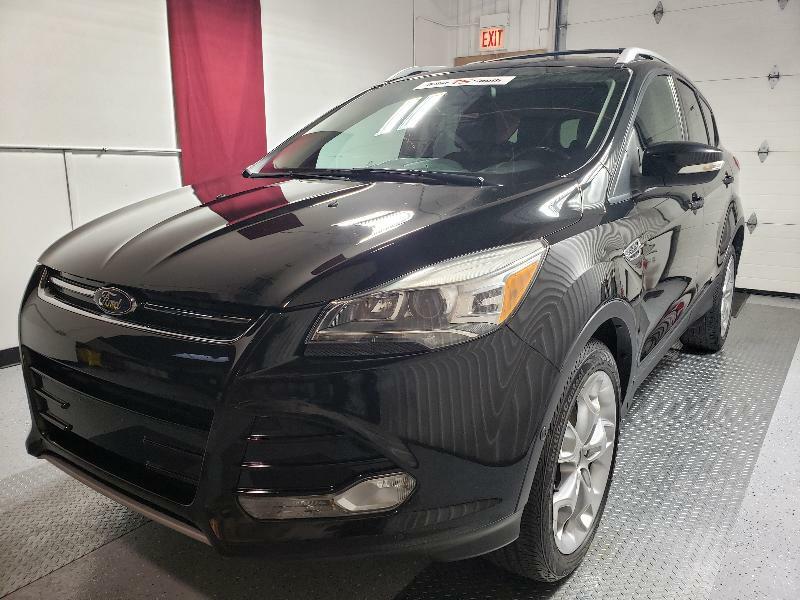 Visit Tellar South Auto Sales online at nosite.com to see more pictures of this vehicle or call us at 708-925-0008 today to schedule your test drive. This vehicle includes an Illinois State Warranty. 15 Days/500 Mile. See dealer for details. We also service your car and SUV's.